This is the default, hidden category under which all sections will fall. 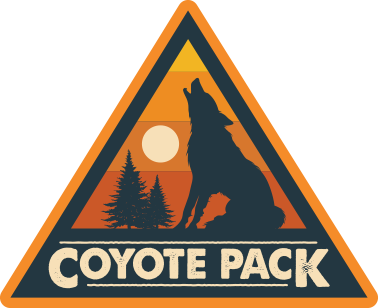 What is the recommended age range for The Coyote Pack Starter Kit? Where is my Coyote Pack Starter Kit? Where can I find my Coyote Pack ID number?